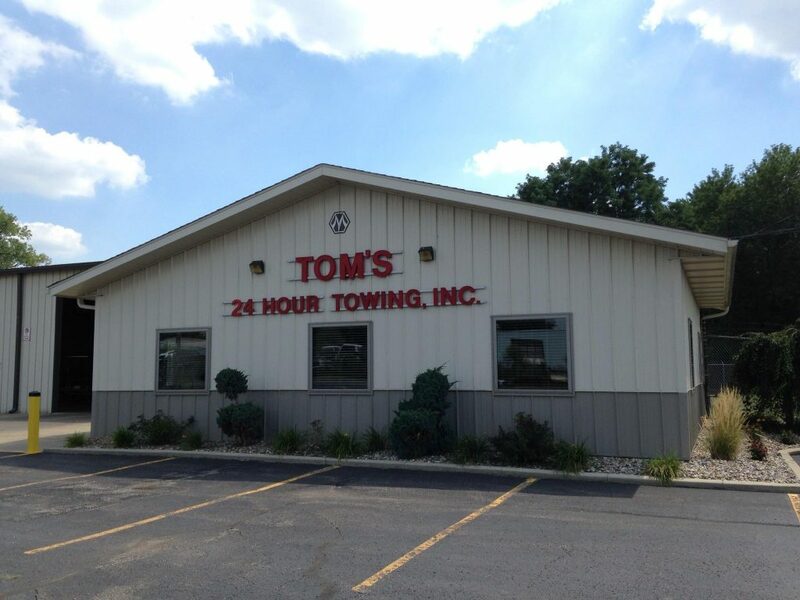 Tom’s 24 Hour Towing, Inc. was formed in 1979, and established in 1985. Our dedicated staff provides a total of 375 years of towing experience! 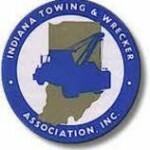 We Are a Proud Member of the Towing & Recovery Association of America. We Are a Member of the Elkhart Chamber of Commerce.